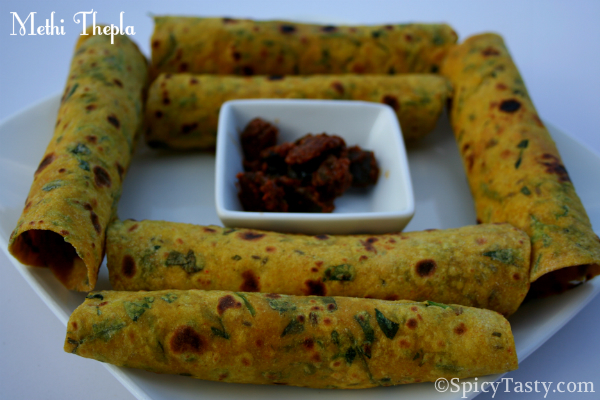 Methi Thepla is a popular Gujarati flat bread. 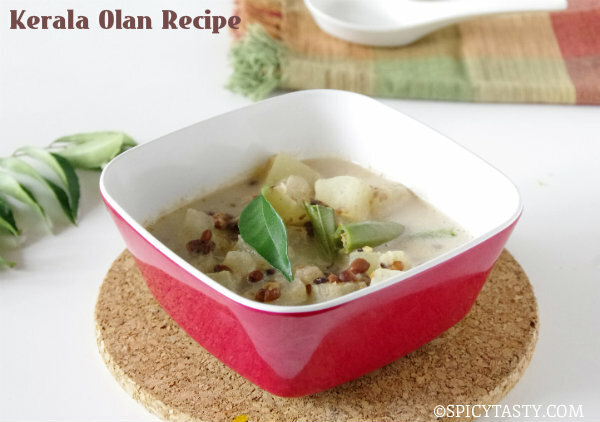 It is made with a mixture of flours, mildly spiced and contains fenugreek leaves. It is very easy to make and will be good for lunch box too :). 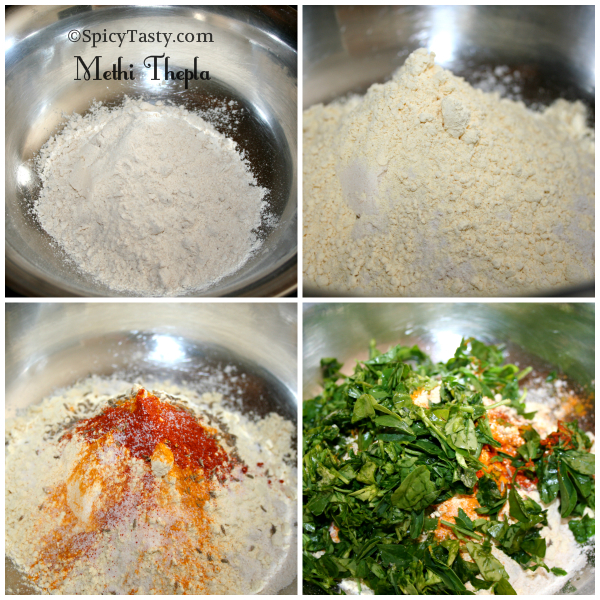 Mix all the ingredients in a bowl except curd and water. Add the curd and mix. Then add water little by little and mix to form a soft dough. Cover it and let it rest for at least 15 to 20 minutes. Divide into 10 equal parts. 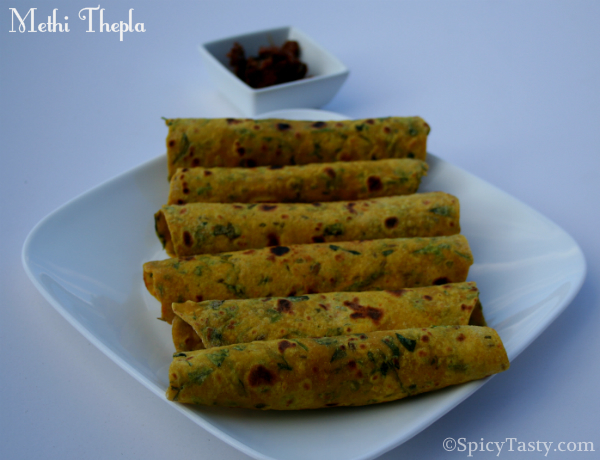 Roll them like how we roll for chapati to around 6″ diameter. Heat a pan in medium flame and put the paratha for a minute. Add oil or ghee if needed. Then turn the other side. When both the sides turn slightly brown remove from the heat. Repeat the process for all the parathas. 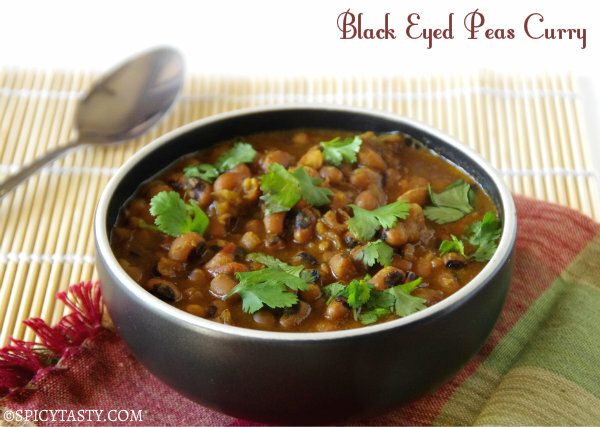 Serve with pickle or raitha or any curry. I would love this in my lunchbox!